Welcome to my eductaional journey where you will find my most recent courses, conferences and frankly anything related to my work. To provide assessment and treatment strategies for synkinesis and prolonged facial paralysis. Anatomy, common pathologies, assessment and outcome measures will be presented with time allocated to practice the oculomotor assessment. Treatment and principles of progressions will be outlined and illustrated using several case studies. BPPV will be covered in detail on day two with theory sessions, observation of eye movement videos and practice of assessment and treatment manoeuvres. By evaluating targeted biomarkers, the GI Effects® Stool Profiles can reveal hidden conditions that other stool tests may overlook. The GI Effects provides an informative report with synthesised actionable results and a D.I.G. treatment format (Digestion, Inflammation and Gut Microbiome). The test provides an expanded panel of commensal targets that offer insight into overall gut flora and possible treatments to restore robust gastrointestinal flora. GI Effects Stool Profiles also provides the best of technologic platforms for stool-based testing including a PCR assay for anaerobic bacteria and MALDI-TOF technology for the identification of cultivable species. During the course of the seminar, the speakers will explain the advanced faecal biomarkers in detail and will demonstrate their clinical relevance by presenting their own case studies. • Proteins and fats. How can Calprotectin, EPX and Faecal SIgA provide further information on possible current, active inflammation in the gut. • Comprehensive bacterial picture of your patient and how it may be modified. • To understand parasitology infections and how best to address them. To provide an introduction to the assessment and management of the patient with facial palsy. The function of the face and the impact that facial palsy will have on the individual in terms of both physical and emotional well being. Applying Functional Medicine in Clinical Practice (AFMCP) synthesises the latest medical research with a model of care that integrates each patient’s individual history, genetics, and lifestyle factors. AFMCP equips clinicians to design effective, personalized treatments for each patient. Established and emerging diagnostics, therapeutics, and prevention strategies. How to design nutritional and lifestyle interventions to improve patient compliance and outcomes. How to integrate appropriate assessment tools to diagnose, treat, and assess patient outcomes from a Functional Medicine approach. How to utilize innovative and practical assessment tools. Methods to establish a mutually empowering partnership between clinician and patient. The scientific basis for Functional Medicine principles and fundamental clinical imbalances. I have been treating facial pain patients for a few years now and I have noticed that the patient has many other medical conditions as well as their pain. Physiotherapy alone was not enough to help these patients. So, I decided to to functional medicine to give patients nutritional and lifestyle services alongside physiotherapy. 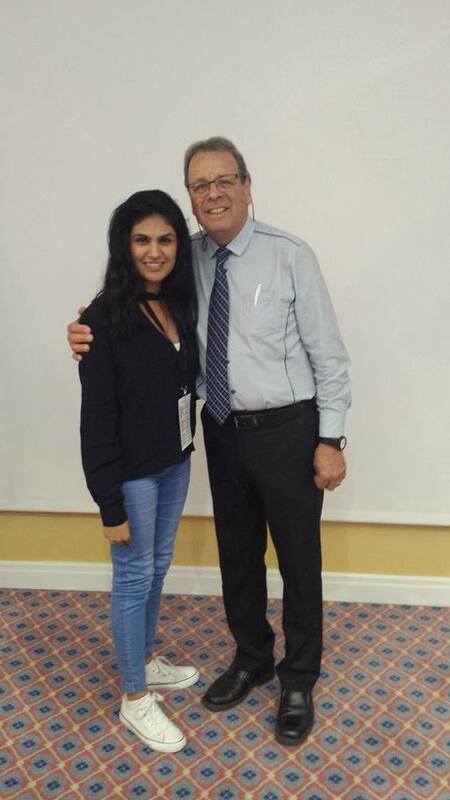 BSCOSO Spring Course provided a comprehensive overview of diverse TMJ treatment options in order to shift from mystery to mastery. 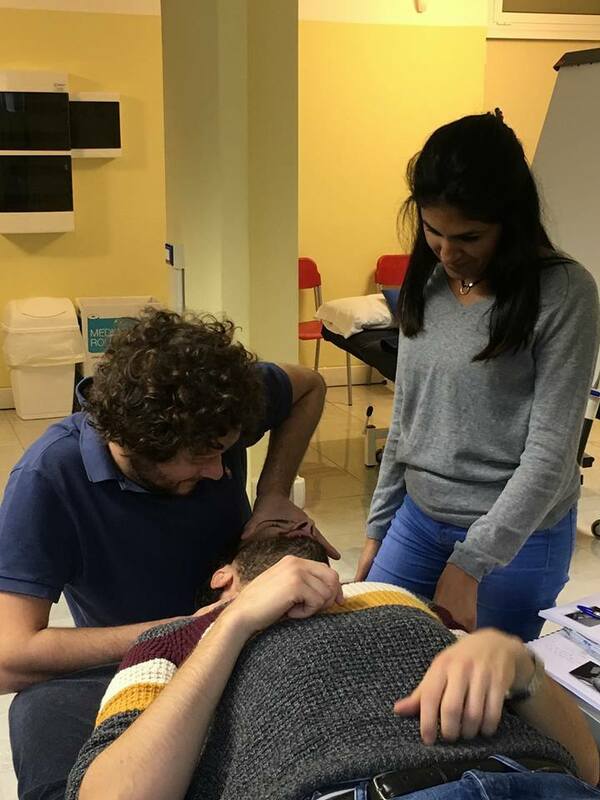 This Masters Level module, of 20 academic credits has evolved through collaboration between the Association of Chartered Physiotherapists in Temporomandibular Disorders (ACPTMD) and the Faculty of Health & Life Sciences at the University of Liverpool. It has been specifically developed for healthcare professionals who specialise in the assessment, differential diagnosis and management of patients with temporomandibular joint disorders. It has a multi-professional focus and emphasis is placed upon the development of effective clinical reasoning strategies based upon the use of ‘best evidence’ and reflective practice. Delivery is blended in approach with a 5 day block of teaching at the University, followed by online delivery using pre-recorded lectures, student-led group tasks through discussion boards. The Faculty represents the holistic, multi-professional approach required in order to effectively assess, diagnose and manage patients with TMD. Faculty members include lecturers from Dentistry, Radiology, Human Anatomy, Surgery and Physiotherapy. In addition students will spend a half day session in the Human Anatomy Resource Centre in order to consolidate their knowledge of anatomy and biomechanics. 1. To equip the health care professional with the requisite in-depth knowledge and understanding to undertake critical clinical reasoning to effect accurate differential diagnoses and patient management following clinical examination of patients presenting with suspected temporomandibular joint disorders (TMD). 6. reflect critically on clinical activity and the limitations of their role and that of other disciplines within the practice setting to ensure patient safeguarding.